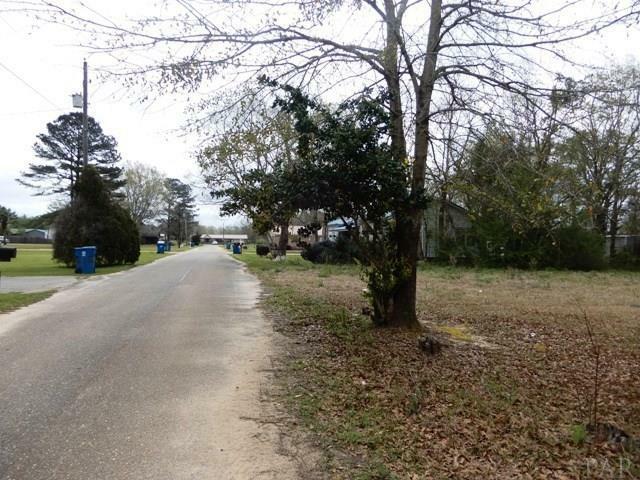 Ideal Opportunity to own a nice lot on a quiet, dead-end street just out of the city limits with access to city convenience of public water and sewer access. 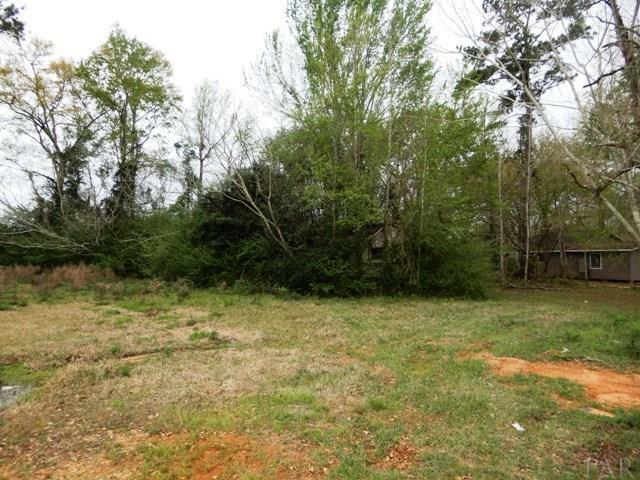 This lot has nice mature shade trees, a paved street and is very convenient to the area's amenities. There is an existing mobilehome on the property that is not habitable. Make plans to see this soon and bring your builder !! 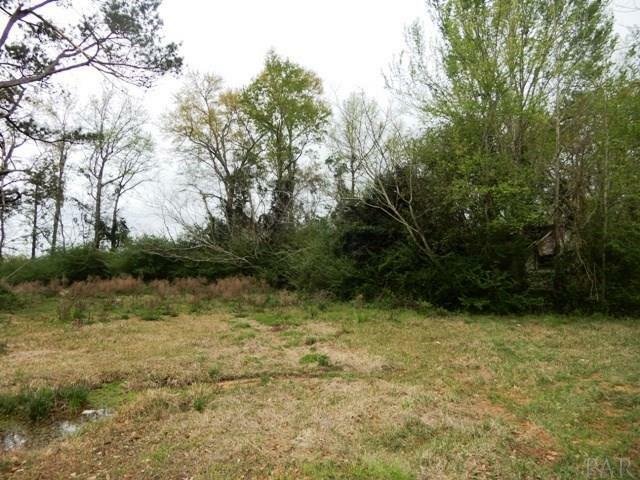 Listing provided courtesy of Southern Real Estate.